Coupons valid until June 29, 2019. May redeem multiple coupons per person. Valid on weekends and weekdays. 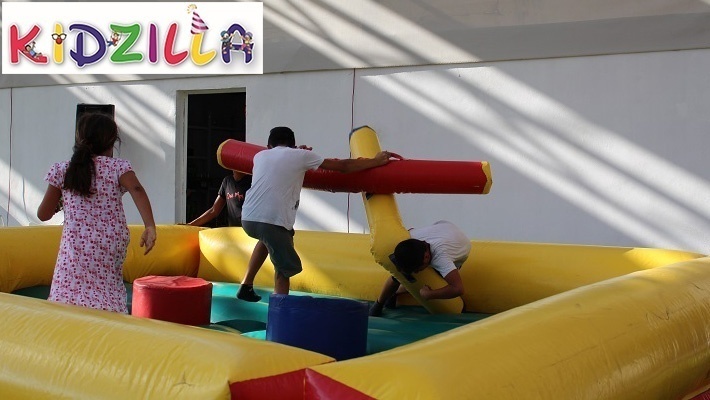 Open Monday to Friday from 12 PM till 10 PM, Saturday & Sunday from 10 AM till 10 PM. Not valid for birthdays and large groups. Excludes public holidays and special events. Valid for ages 1 to 15 years old. 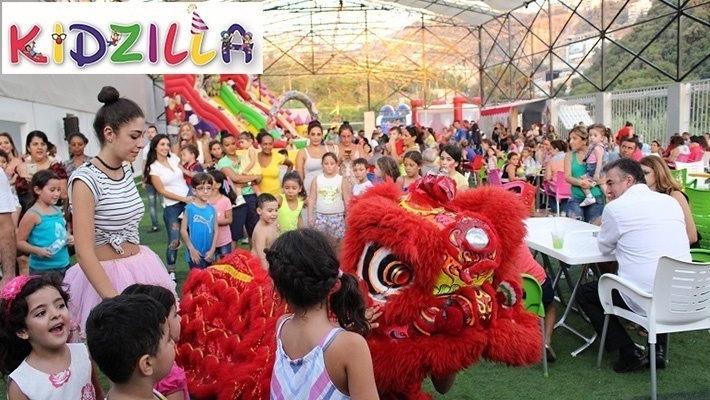 Parents enter for free. Reservation required on 76 161 719, quote Gosawa coupon. No carry over. VAT included in price. Standard terms & conditions apply. 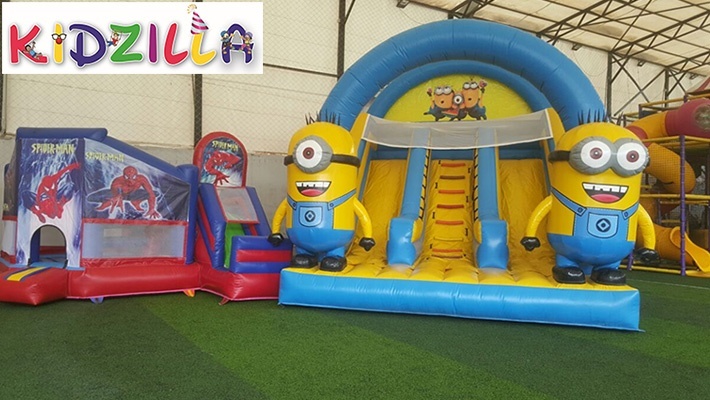 Jump, slide and spend infinite fun moments! 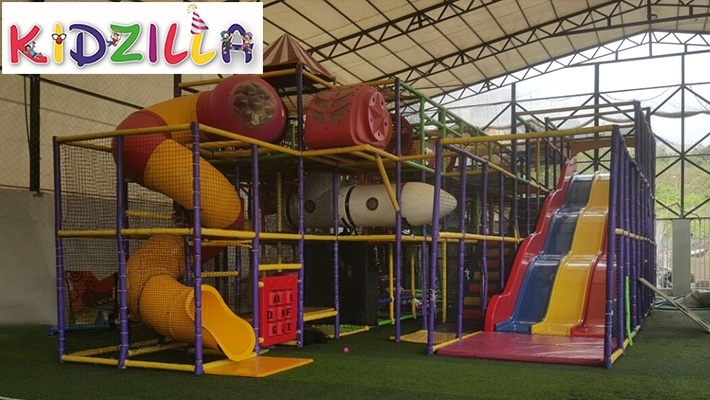 Benefit from 50% off Playground Entrance at Kidzilla, only $3.33 instead of $6.66. 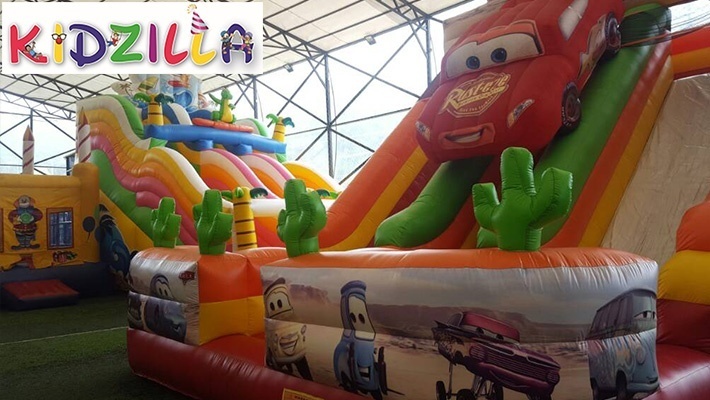 The place to be for an exhilarating time! 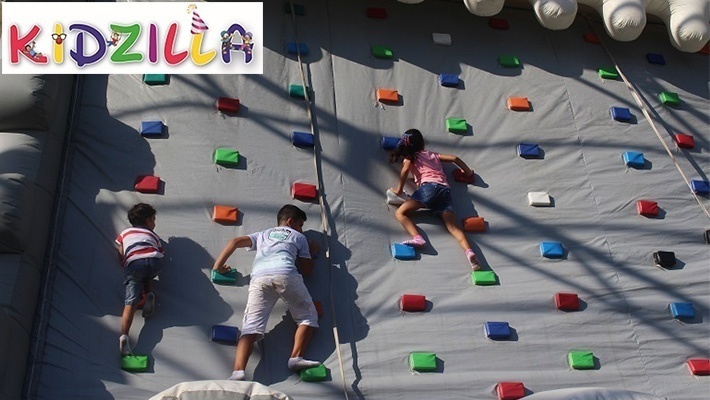 Kidzilla is a place where your kids can be playful and enjoy their free time! 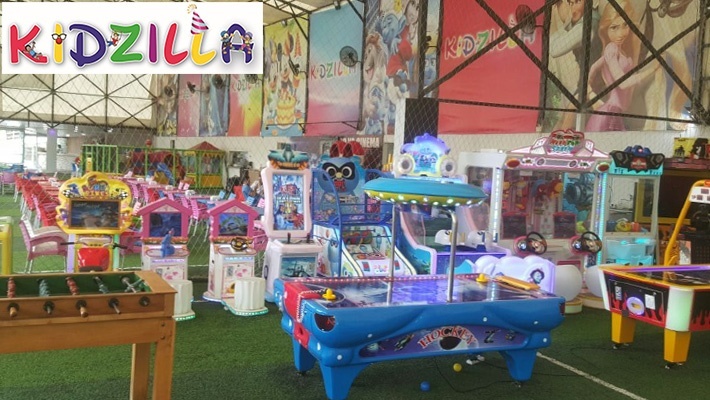 Kidzilla provides a safe area for your little ones to express themselves. 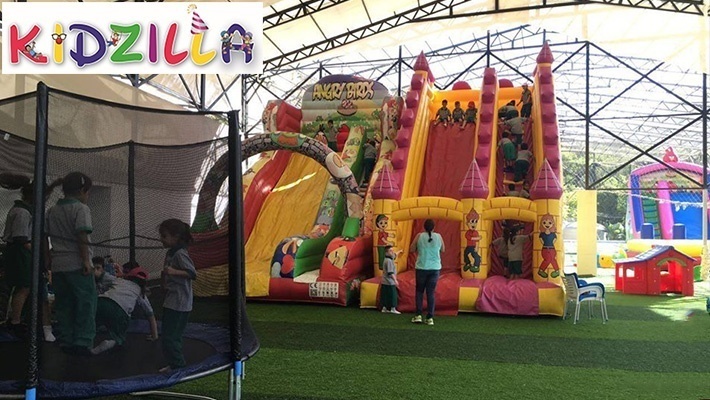 The park includes several inflatable games for kids to enjoy, they also feature a restaurant serving delicious dishes for parents to wait for their children whilst having a good time!